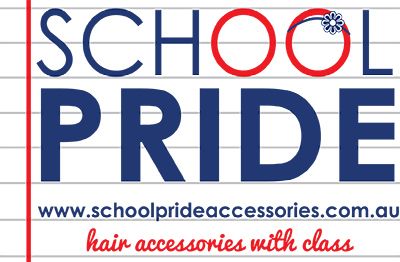 schoolprideaccessories.com.au uses Australia Post and/or other reputable courier companies to deliver physical goods. Deliveries are processed promptly upon receipt of full payment. Delivery may take between 2 and 14 days, depending on the delivery company chosen. schoolprideaccessories.com.au is not responsible for goods that are either damaged in transit or not received. Damaged or lost orders should be resolved with Australia Post or the courier company directly. Replacement of damaged or lost items is made at the discretion of schoolprideaccessories.com.au .